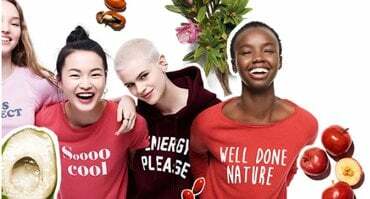 Put the spring back in your skin. 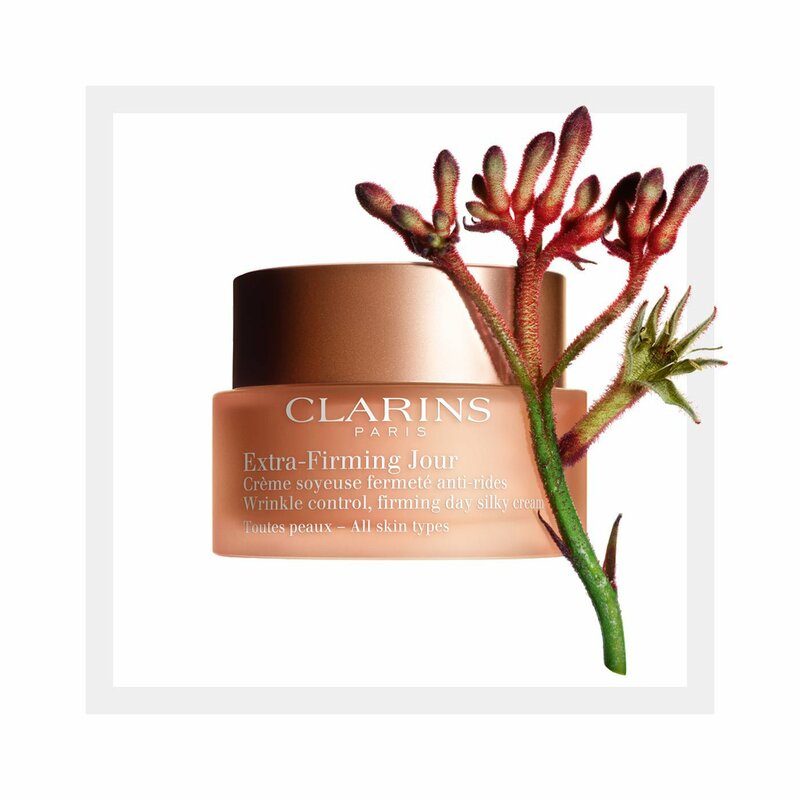 Introducing the new Extra-Firming range – a Clarins Laboratories innovation – that reactivates firmness at its source, thanks to kangaroo flower extract. Your skin regains its youthful spring – from within. 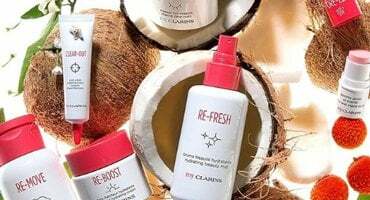 Almost 90% agreed skin is firmer*. 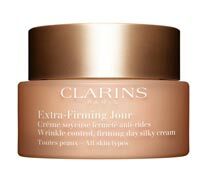 *Satisfaction test – Extra-Firming Jour All skin types & Extra-Firming Nuit All skin types – 107 women – 14 days.